The Chamber exists because of its members, and strives to serve its members in the best way possible. With 377 members consisting of 10,144 employees, your ability to connect with our community has many advantages - such as those below. These events are great training, networking and informative meetings. Gain the most from your Chamber membership by attending and participating in Chamber functions. These events allow you to network with other members, learn more about pertinent business issues and increase the visibility of your business. Annual Meeting in January featuring a keynote speaker, entertainment, silent auction, breakfast meeting and networking. Member Luncheons: Monthly member lunches feature a variety of speakers focusing on topics pertaining to your business and local issues. Dates are posted regularly on our home page on the website. Seminars: Chamber sponsored seminars provide an excellent opportunity for members to become more knowledgeable on a variety of topics related to managing their business. Seminars are held October, February, April and July. Mixers: Informal networking - get to know other business owners - hosted by Chamber members and offered: February, April, July, September & October from 4:30-6pm. Dates are posted regularly on the home page of our website. Golf Outing: for members and guests—informal networking and fun! Bowling Tourney: for members and guests - a relaxed way to enjoy the afternoon, with pizza! 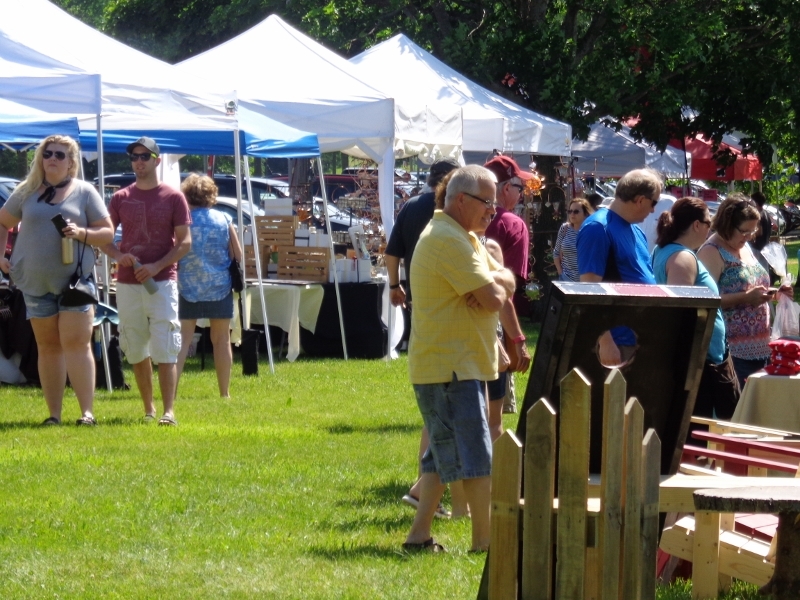 Community-wide Events: The chamber promotes special events such as Sweet Corn Festival, Maxwell Street Days, and the Halloween Business Spooktacular; attracting thousands, which ultimately results in more business for members. 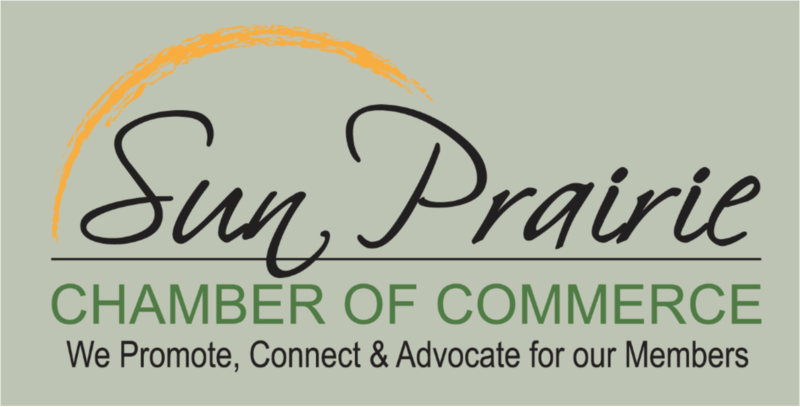 The Sun Prairie Chamber of Commerce is volunteer-driven and run via its members. You help determine Chamber activities via your participation in committees. Sponsor Chamber programs/functions. By being a sponsor, your business contributes to the ability to deliver high-quality programs and events. Your business benefits via exposure and marketing opportunities unique to sponsors.